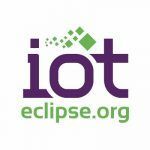 The Internet of Things is growing, with more and more companies building connected gadgets to make our lives easier. Forty-five companies headed to New York City yesterday to showcase their latest gadgets and solutions at Pepcom’s Digital Experience East. Here’s a sampling of some of the products that stood out. 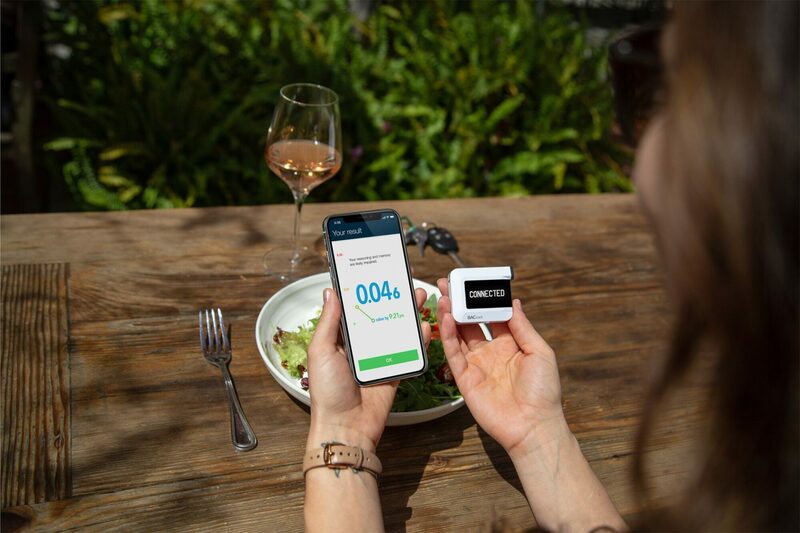 BACtrack: BACtrack revealed its latest product, the BACtrack C8, a breathalyzer for consumers that uses similar technology to what police use to tell you what your current blood-alcohol level is. BACtrack C8 features ZeroLine technology, which estimates how long it will take for your BAC to return to 0.00 percent. Bond: BOND eliminates the need for remote controls. Just point any remote at your BOND device and it will capture the frequency and remember the signal. From then on, you can use the BOND app to control whatever that remote did, such as your ceiling fan, garage door, AC units, or anything else that uses a remote control. Currently, one BOND device can remember up to six remotes. BOND also works with Google Assistant and Amazon Alexa. Cemtrex SmartDesk: Cemtrex was there to show off its upcoming SmartDesk, which will not hit the market until this fall, but can currently be preordered. 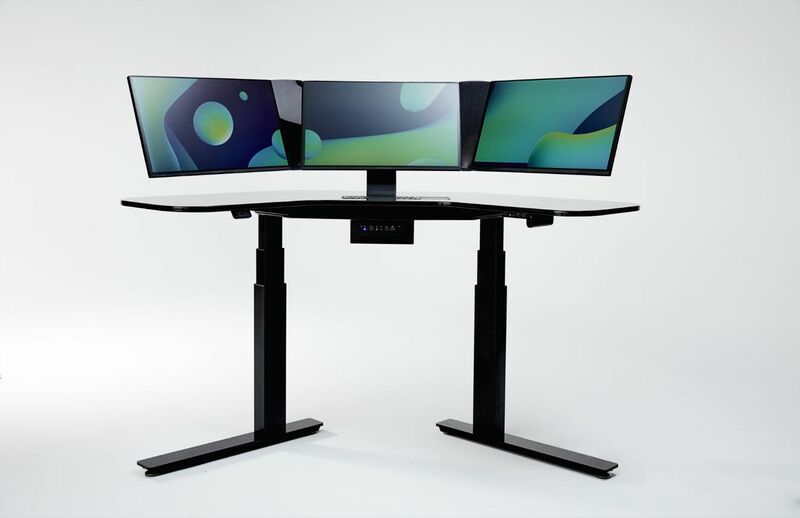 The desk eliminates some of the problems of current workspaces, such as wires, clutter, and outdated technology. The desk features 3 high resolution touch screen monitors totaling 72 inches of screen area; STARK gesture system for touch, touchless, and stylus control; a digital phone and webcam that will integrate with most VoIP providers; an integrated document scanner; wireless smartphone charging and connectivity; a built-in digital keyboard and multi-touch input trackpad; and only a single wire. Chefling: Chefling showcased their smart kitchen management app. 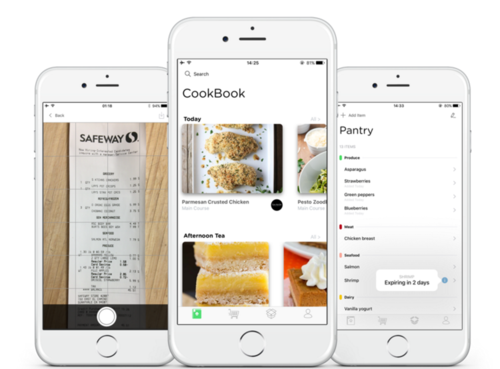 Through Chefling’s app, users can easily add food items, monitor freshness, and receive notifications when items are about to expire, which will help reduce food waste. Chefling suggests recipes based on the items in your pantry. It also includes a shopping list which items can easily be added to, and then can be added to your pantry by swiping the item or scanning the receipt. Chefling integrates with Amazon Echo and Google Home, allowing users to perform tasks such as adding items to your shopping list or listening to step-by-step cooking instructions. 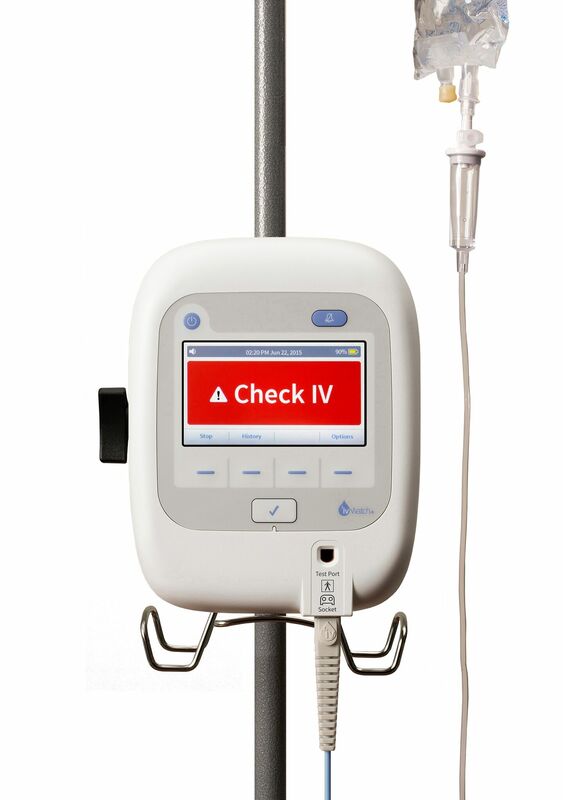 ivWatch: ivWatch is working to improve the safety and effectiveness of intravenous therapy. The device continuously monitors IVs for infiltration of drugs into surrounding areas of the body where they were not intended. According to a 2015 survey from the Journal of Infusion Nursing, over 50 percent of IVs fail and 20-23 percent of those failures are a result of infiltration. In addition to reducing patient harm, the ivWatch 400 reduces the costs associated with wasted medications. 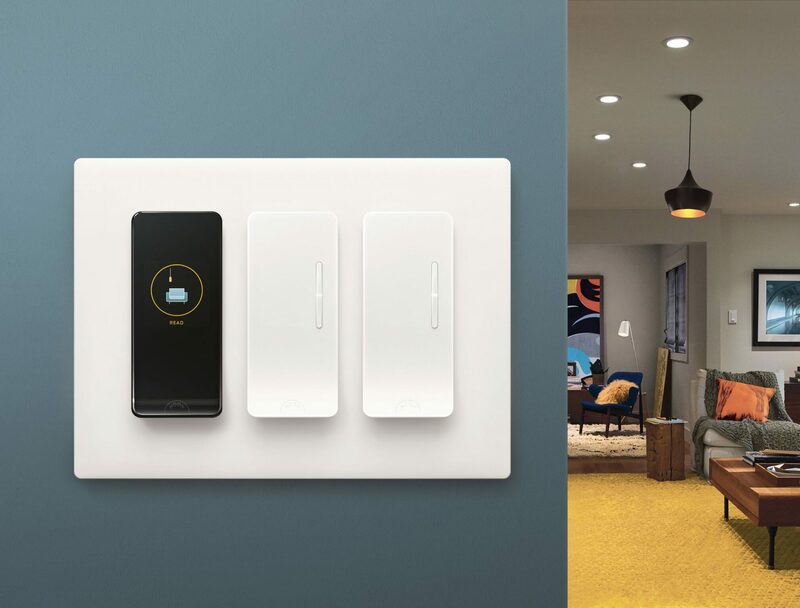 Noon: Noon’s smart light switches allow you to better customize the lighting in your home. Noon uses sophisticated algorithms to create the perfect lighting scene for your home, the company explained. Lights can be controlled right from within the Noon app or using the physical light switches. The app features a lighting designer tool, which helps you design light settings for your home. Its Room Director also includes a built-in motion detector that turns on lights as you walk into a room. Ooma: Ooma Home is a home security solution. It features a smart camera that uses AI to do facial and audio recognition. 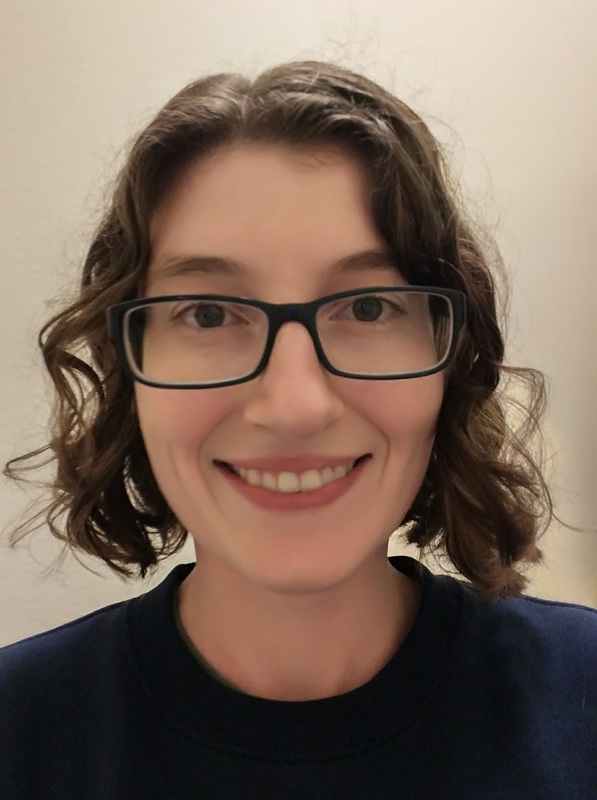 Over time, the camera will learn the faces of you, your family members, and friends, and then will only alert you when someone unrecognized appears. It includes geofencing capabilities that allow you to automatically arm and disarm the security system. Recently added features include a siren, smoke detector, and VTech garage door sensor to alert homeowners if they leave their garage door open. Owl: Owl offers video security for your car. It is constantly recording and when it senses suspicious activity, it will send video alerts to your phone. It also allows you to stream live video of your phone no matter where you are. 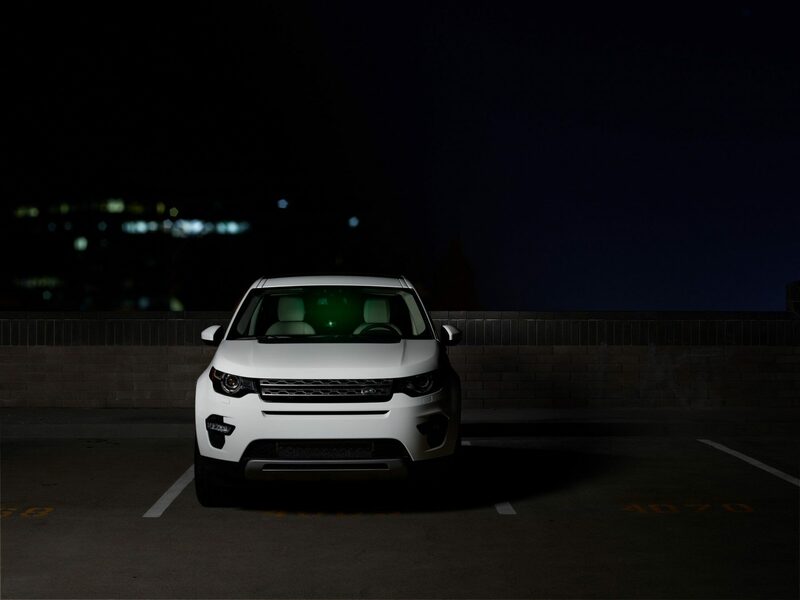 It features a dual camera so that it can capture what happens on both the inside and outside of your car. Currently, it only works with an iPhone 6 or higher, which must be running at least iOS 11. Pioneer Electronics: Pioneer Electronics was there to showcase its latest connected car solutions, the AVIC-W8400NEX, AVIC-W6400NEX and AVH-W4400NEX in-dash receivers. The new models have built-in Wi-Fi to support a cable-free connection between smartphones and the receiver to access Android Auto and Apple CarPlay. 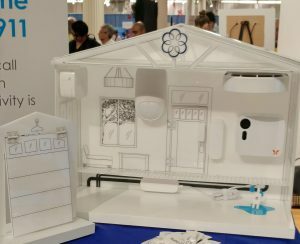 It integrates with other smart devices, such as thermostats, lights, locks, and garage doors. For example, you can say something like “Hey Google, open my garage door” and it will do so. Piper: Piper is DIY computer kit that teaches kids how to code in a creative and fun way. The Piper Computer Kit contains all of the components needed to build a computer, including a display, breadboard, switches, mouse, and a special Raspberry Pi version of Minecraft. 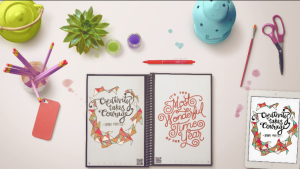 Rocketbook: The Rocketbook Everlast and Everlast Mini are reusable notebooks that can be connected to some of the most popular cloud services. The notebook looks and feels like a real notebook, but the pages can be wiped clean with a damp towel after the information has been uploaded. 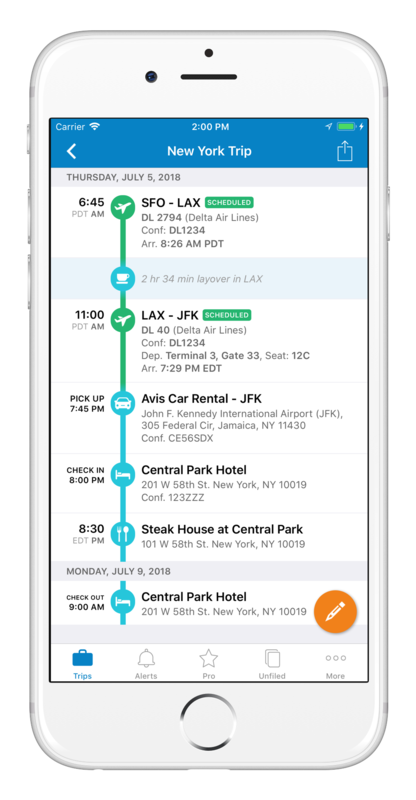 TripIt: TripIt makes traveling easier by bringing all of your travel plans together in one place. It shows you every step of your trip, which makes planning trips easier. It includes features useful for traveling to new areas, such as tipping information and safety information. 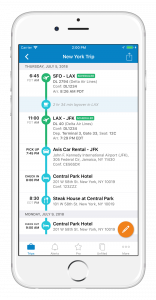 It also provides airport maps, estimates airport security wait times at certain popular airports, and will inform you of any flight delays. Western Digital: Western Digital showcased some of its latest storage solutions. My Passport Wireless SSD allows you to backup files on-the-go with the push of a button via its built-in SD card reader. It provides protection from shock, vibrations, and drops from up to one meter thanks to its protective case. For home use, the company offers the My Book hard drive, which is available in a multitude of different storage capacities, from 3TB to 10TB. It is password protected to help keep your important files secure. My Book pairs with WD Backup for PC and Apple Time Machine for Mac. Finally, it showed off its new Extreme Portable SSD. This pocket-sized SSD provides fast transfers with read speeds of up to 550MB/s, which makes it perfect for saving and editing high resolution photos or videos, according to the company. It earned a IP55 rating, indicating that it can be exposed to rain, spills, dust, and drops without being damaged.